Luka participated in this years Winter Appeal for St Vincent. 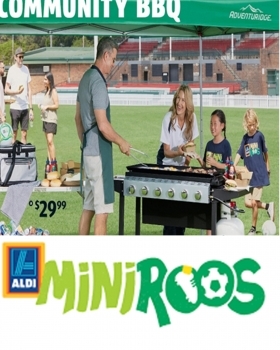 Lahee J features on the front page of the Mini Roos, Special Buys, monthly catalogue for Aldi. 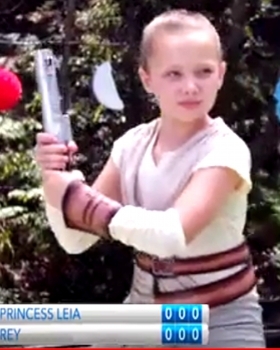 Taylise H as Rey from Star Wars in this 6 part TV Commercial for Disney's Australian Open Advertising. Shooting School Scenes at Brighton Le Sands Public School, for the Back to School Campaign. 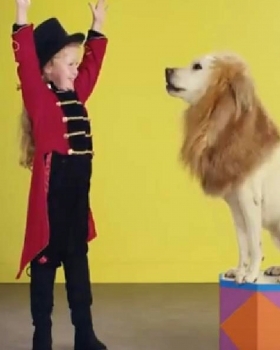 Abigail G features in this TV Commercial for Blackmores Kids Multi Gummies. All the kids had a great day on set, playing pretend with each unique roles.